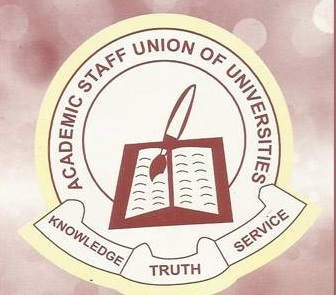 The Academic Staff Union of Universities (ASUU), University of Ibadan (UI) Chapter, has declared a one-week warning strike over illegal pension deductions, fractional salary payments and non-payment of supervision allowance. The decision was taken on Tuesday at a congress convened by the union and presided over by its Chairman, Dr Deji Omole. The News Agency of Nigeria (NAN) reports that members also complained over excessive deductions in their March salaries. The management of the university was also alleged to have failed to declare the Internally Generated Revenue (IGR) profile of the university. 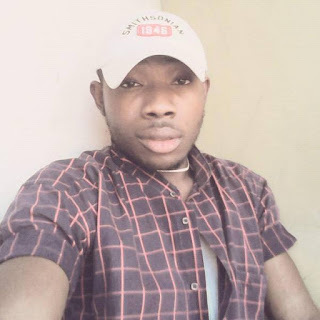 According to Omole, the warning strike is, therefore, to compel the university administration to address the issues which ASUU said bordered on the welfare of her members who are being owed since 2010. “The congress of ASUU, UNIBADAN, at its meeting of 4th April, 2017, having received permission from the national body of the union, hereby, declare a one-week warning strike. “The warning strike will commence from 12:01 midnight of Tuesday, 4th April, to 12:00 midnight of Tuesday, 11th April, 2017. “The congress of the union maintains that the failure of the university administration to satisfactorily resolve all the issues, will force the union to proceed on a comprehensive and total strike,” said Omole. The congress, which was well attended, was also addressed by the national delegates of ASUU, which included Professors Mahmood Lawan, from Kano; Tony Monye-Emina, from Benin and Bebe Sese, from Port Harcourt. NAN recalls that the union had in a congress resolution in March warned the university management to address its grievances, bordering on reversal of illicit deductions and non-payment of promotion arrears.